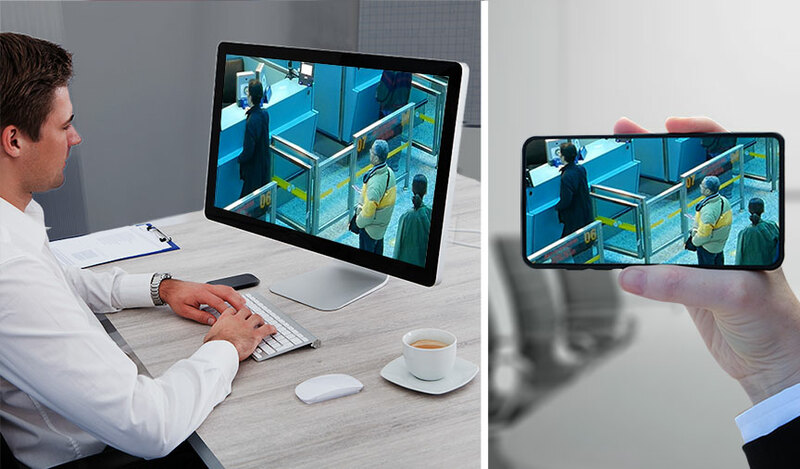 The Zio® Networked AV Mobile App enables a remote user to view live streams in real time. Anyone can push streams to mobile devices using Zio's browser-based GUI. Remote users can also browse and select streams for viewing on their mobile device. The Zio unified management system treats mobile devices the same as any Zio decoder, allowing operators to drag and drop content on the Zio network to that device. When new content is pushed out, a standard device notification alerts the mobile user and allows them to instantly view the stream. The Zio Mobile App will be available soon.